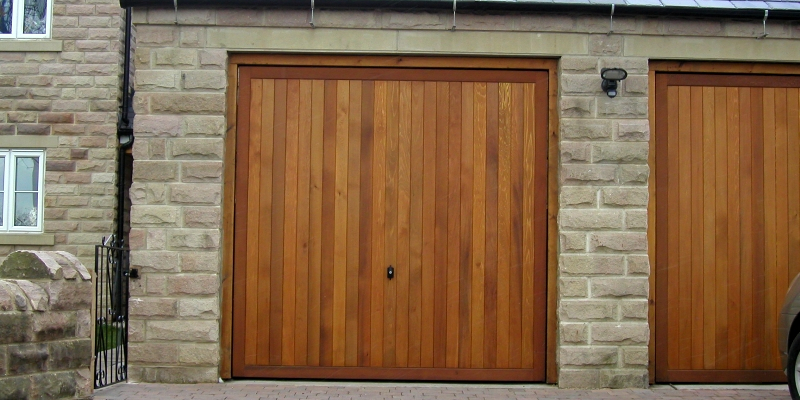 Cedar Door have been manufacturing solid timber garage doors for the last 25 years. 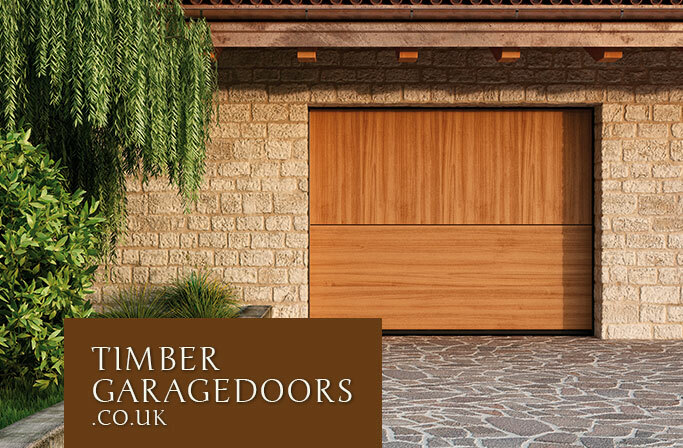 All their timber doors offer elegant, period designs to enhance the appearance and beauty of your home. 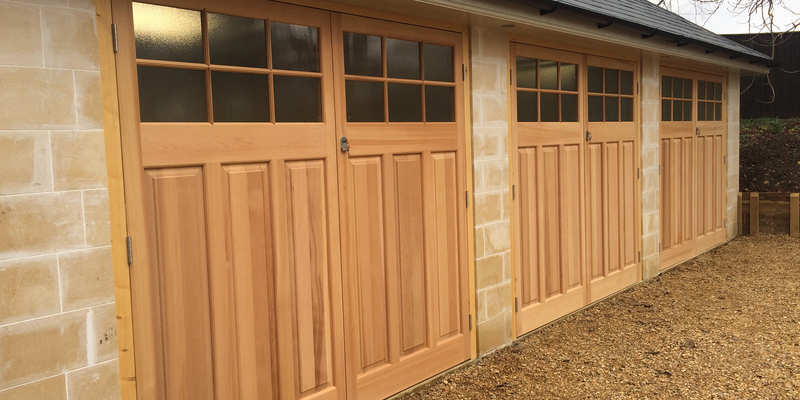 The natural warmth and elegance of our doors is achieved by the skill of our craftsman, and all the doors are hand prepared and finished to the highest standard and fully factory finished to give a full weather protection. 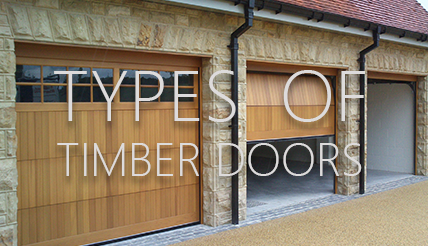 The beautiful range of doors enhance the appearance of any modern or period designed home. 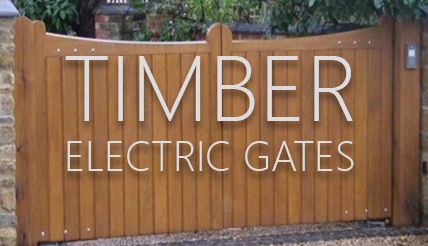 They are tough and durable, manufactured in the highest quality Western Red Cedar boards, which are glue bonded into a solid cedar frame. The frame is traditionally constructed with solid cedar stiles and rails, all joint construction are morticed and tenoned, glued and wedged, which is the strongest joint method in door construction. 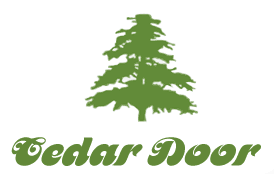 Another popular choice from Cedar Door is the traditional side hinged. 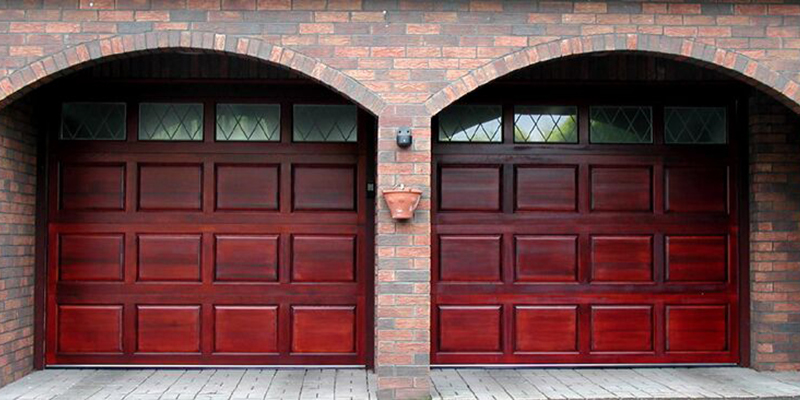 An alternative to the up and over method, these doors have a similarly conventional opening style. Constructed from solid cedar stiles and rails, with panels of either plywood or solid cedar. All joints are morticed and tenoned, glued and wedged. Doors are available in made to measure sizes from 6ft to 10ft wide by 5ft 6ns to 8ft wide with a choice of hardware combinations to suit your style. All hardware packs are included with-in the price of all side hinged doors. 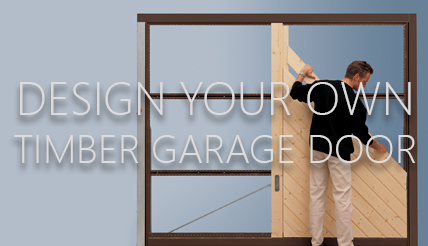 Other types of door available include Sectional doors. 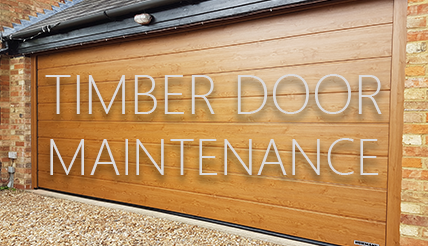 Cedar Door's range of overhead sectional doors are manufactured from the finest grade of kiln dried western red cedar, and are crafted ysubg traditional door construction methods to ensure fantastic build quality. All the top, middle and bottoms rails are solid cedar finished to a thickness with a nominal width sizes to the size of the door, and the panels have anti-finger trap protection. With springs mounted at the rear, only 70mm headroom and sideroom is needed, making them a fantastic selection for projects with limited room. Alternatively, if springs are mounted at the front, 200mm headroom is required, which us ideal for projects with less restrictions.